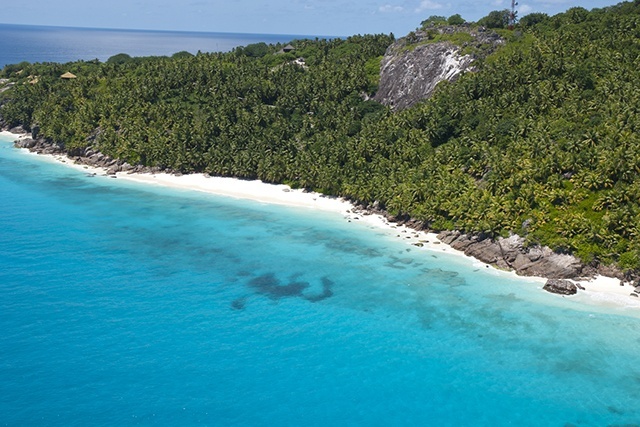 (Seychelles News Agency) - Three secluded beaches on different islands of Seychelles have been voted among the ‘World’s Top 50 Untouched Beaches’. President's beach, Anse Intendance and Baie Laraie have been recognized for being free from crowds despite their fine powdery white sand, turquoise warm waters and salty-air. In the 46th position is Baie Laraie on Curieuse Island – a protected area - just off the northern tip of Praslin, Seychelles’ second-most populated island. This beach received the highest score in three criteria - sheer untouched beauty, remoteness and sand and water quality. Anse Victorin on Fregate Island, along with President's beach, Anse Intendance and Baie Laraie are also featured in the ‘Africa’s Top 50 Beaches’ category.